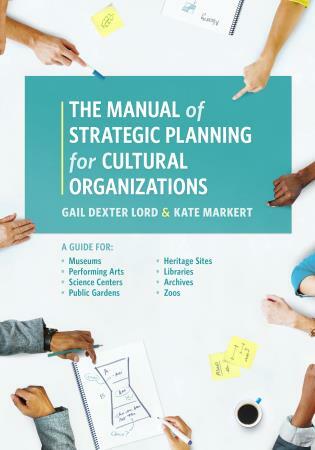 Gail Dexter Lord and Barry Lord are the founders and presidents of Lord Cultural Resources. 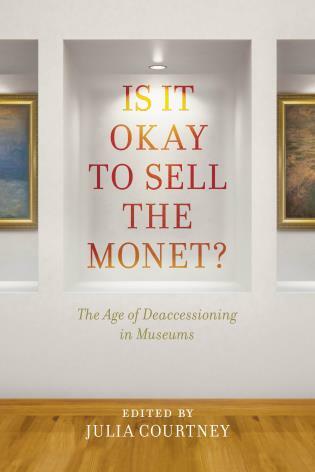 In an era of globalization and intense competition for collections, financial contributions, and new audiences, museums need to adapt to the new trends by promoting innovations and developing strategic alliances worldwide in order to create emotionally rewarding experiences. 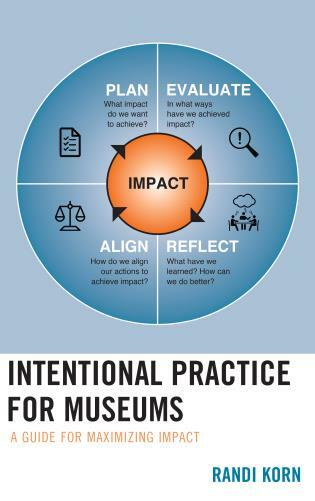 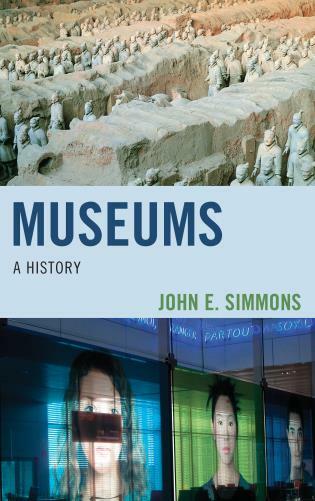 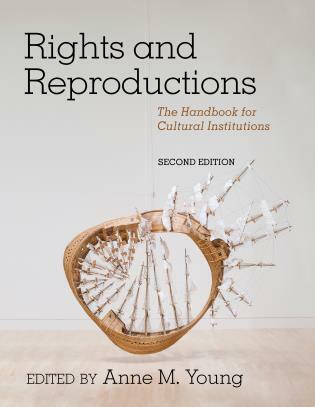 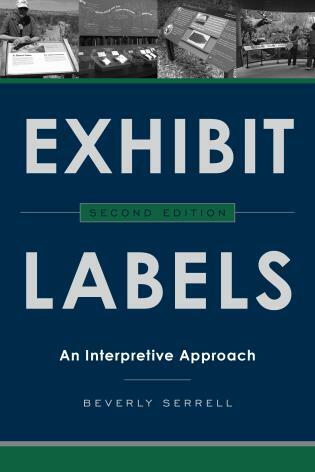 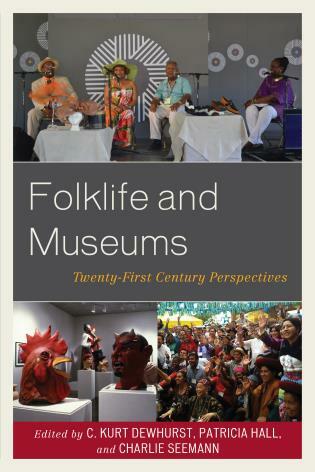 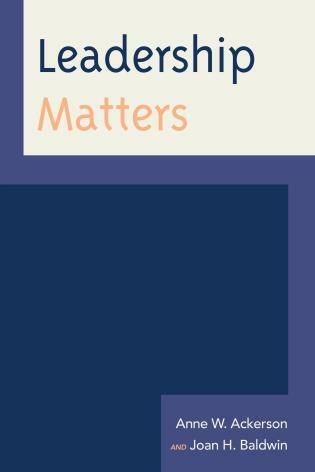 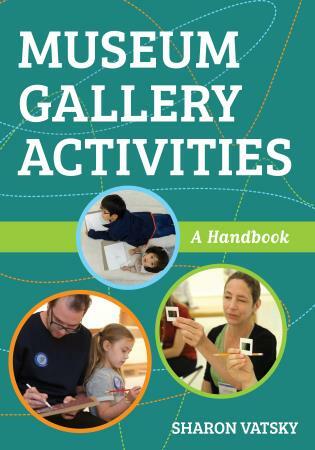 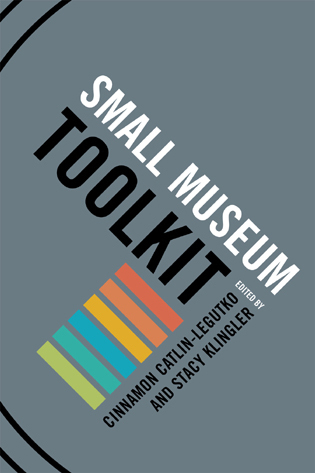 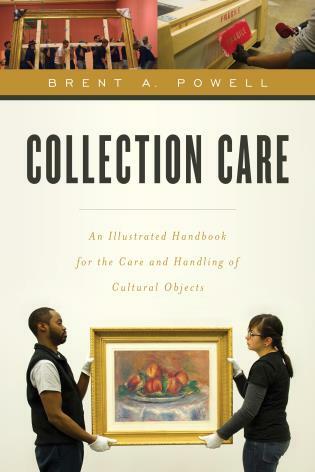 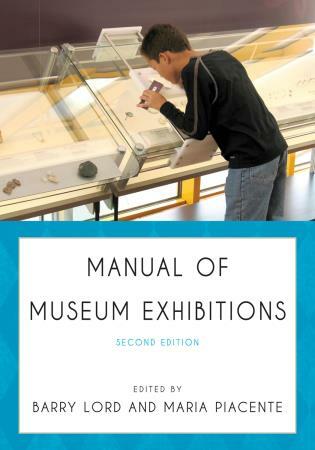 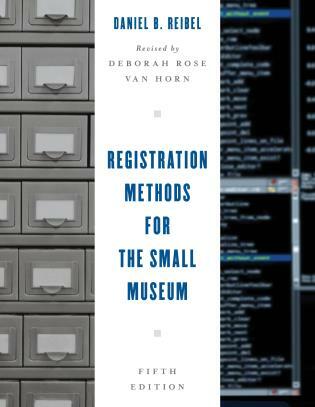 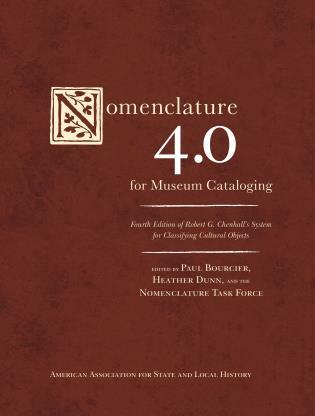 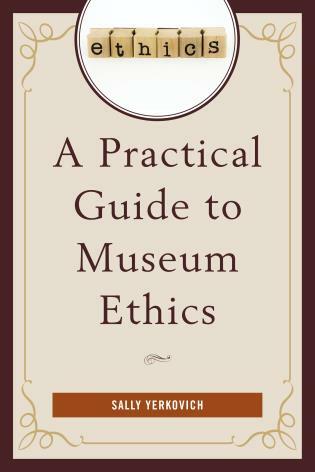 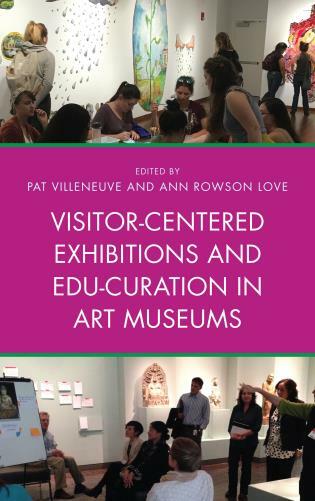 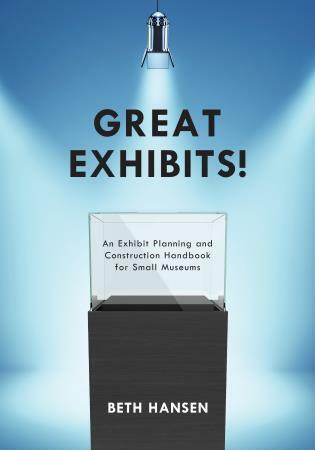 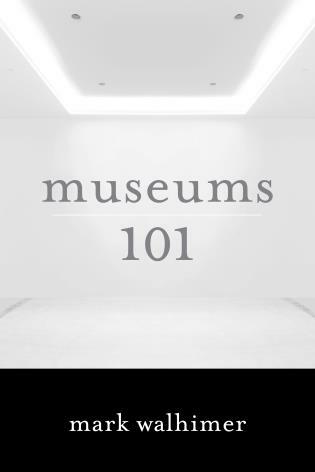 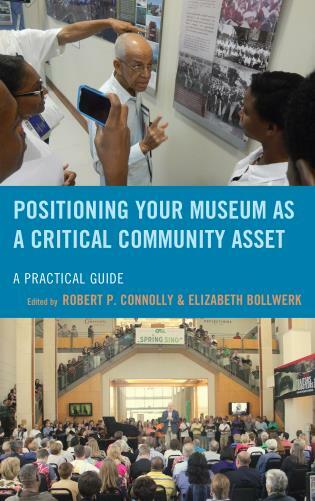 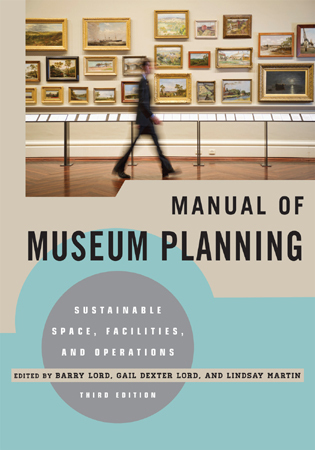 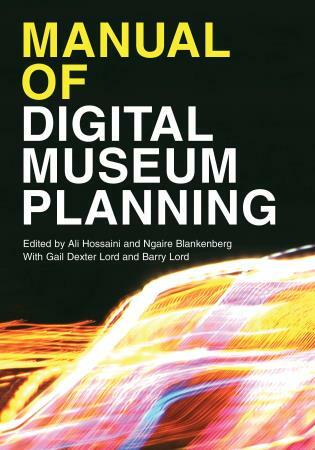 This book provides professionals in the art field invaluable advice and guidance to define positioning of museums in the increasingly complex cultural, social, economical and technological context we live in. 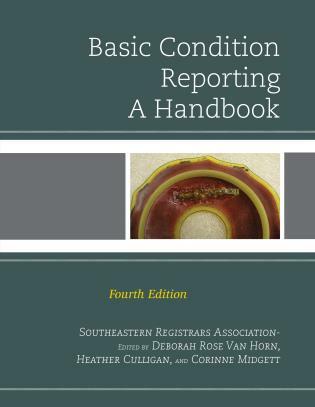 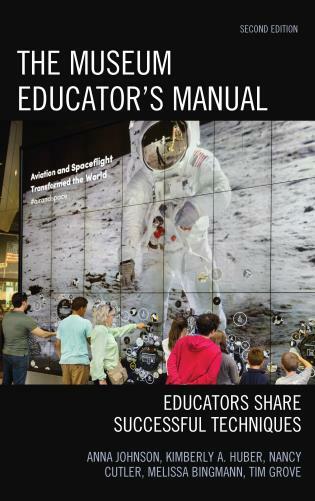 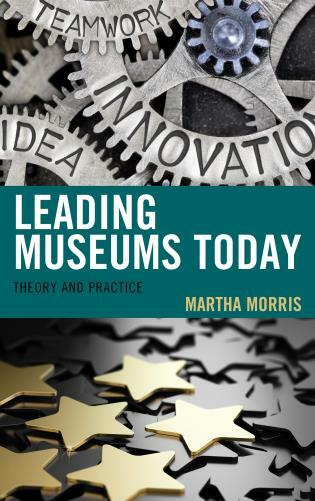 -Entirely revised and updated content that considers the changes in technology, influence of architecture, increasing need for sustainability, and importance of leadership that have taken place in the last decade. 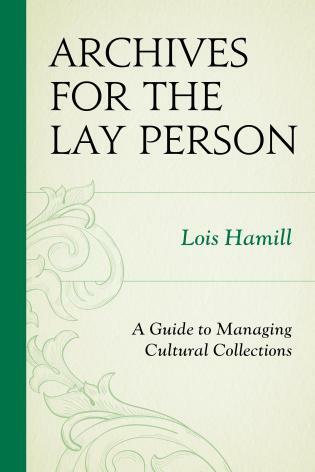 -Considers the "Why?," "Who?," and "How?" 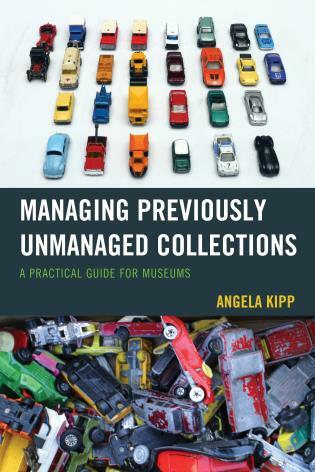 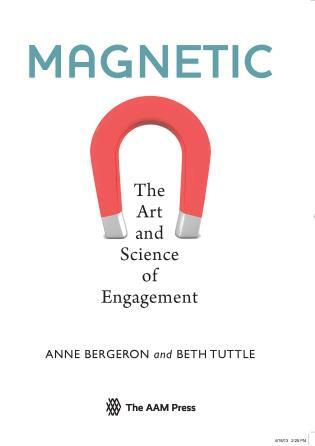 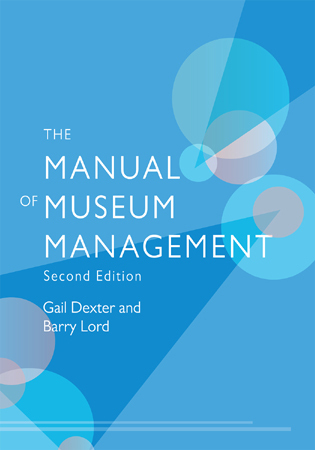 of museum management. 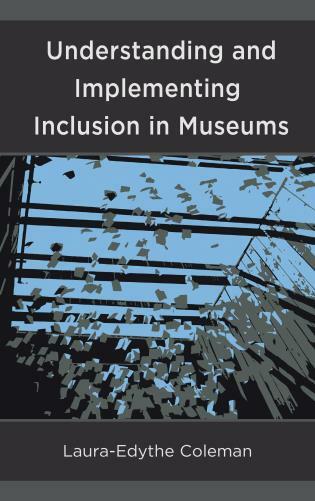 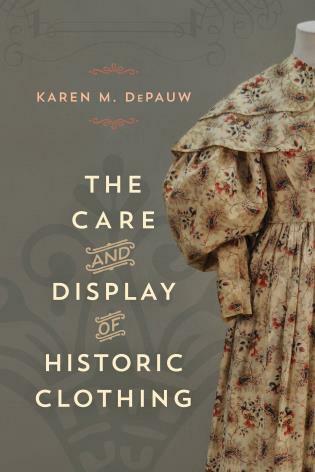 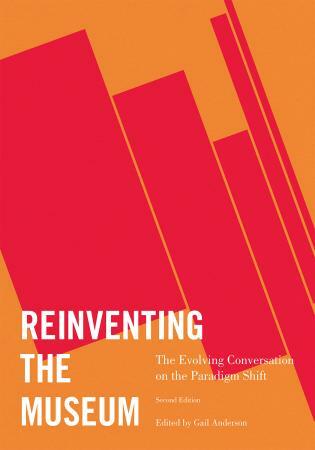 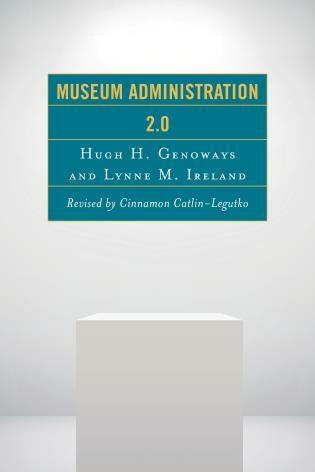 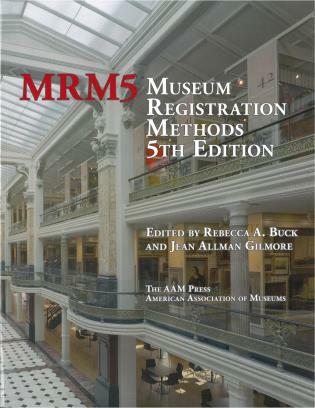 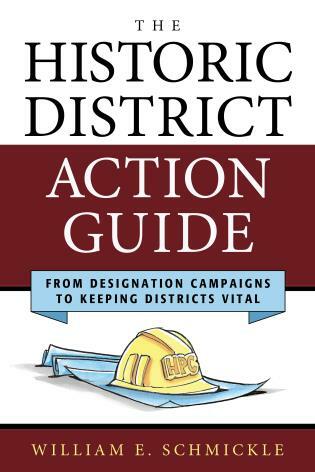 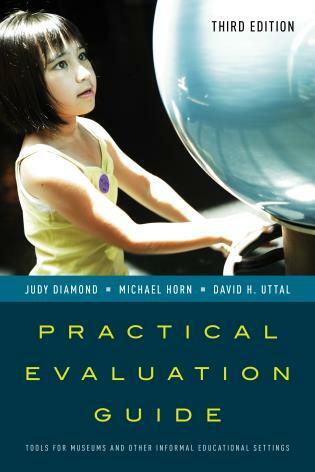 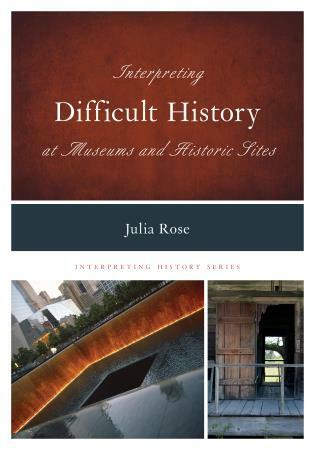 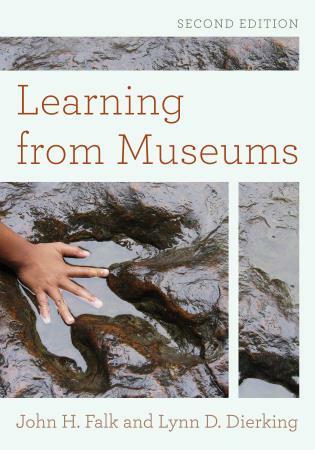 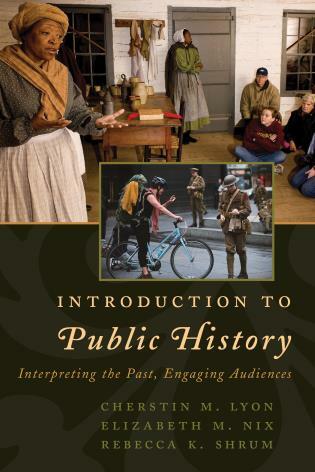 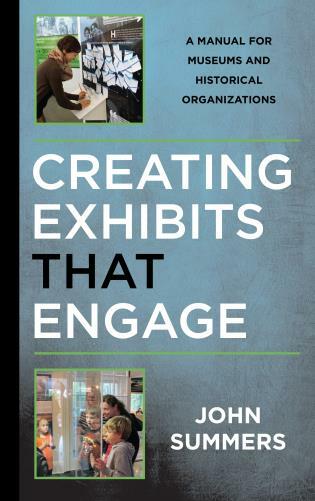 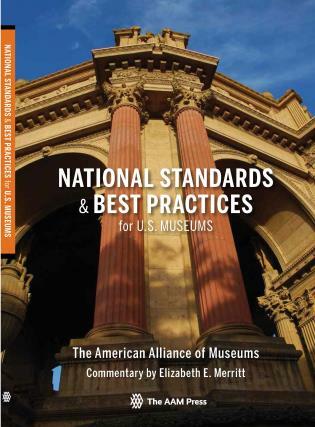 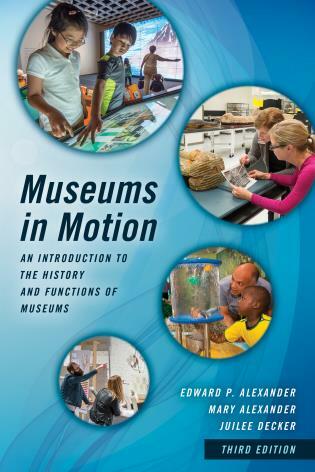 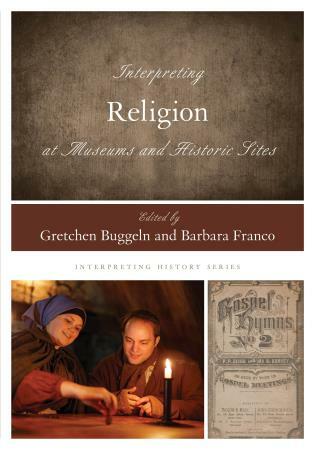 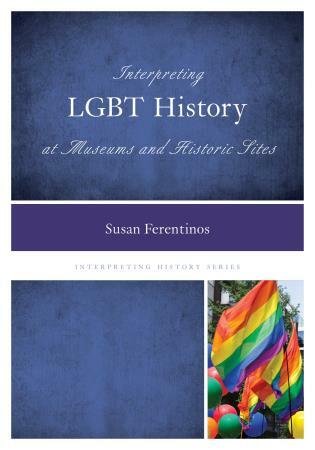 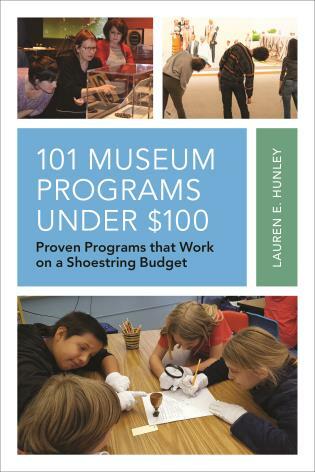 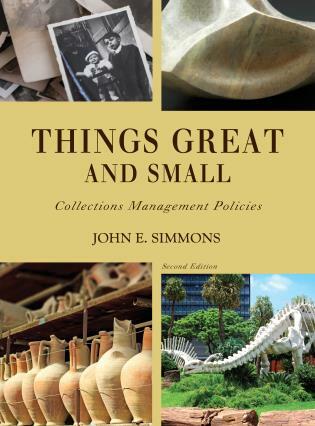 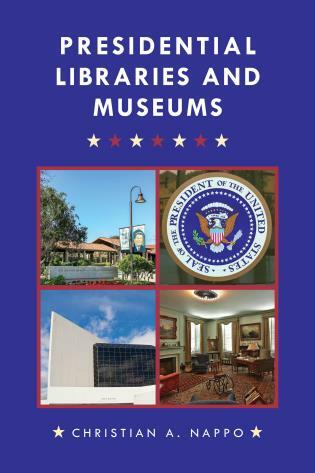 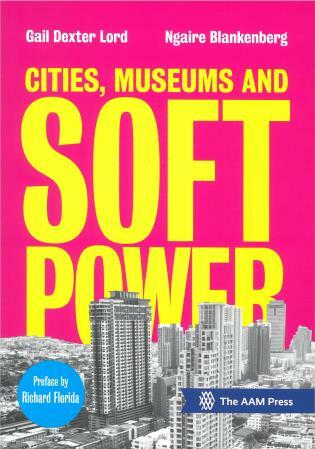 -Addresses the rapid changes in philosophy, funding, and public expectations faced by museum leaders today.